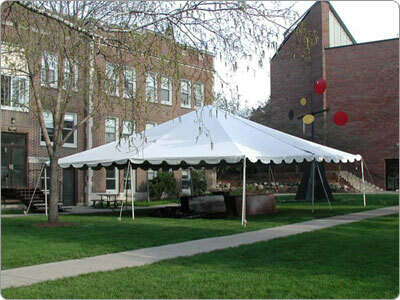 Heavy duty, free standing frame tents have no interior poles and can be set on any surface. Weight packages are needed when stakes cannot be used. 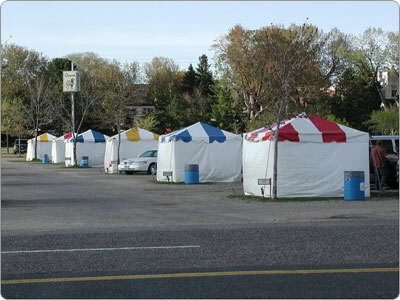 These St Paul tent rentals are perfect for close quarter installations and connecting to existing structures.